Fr. 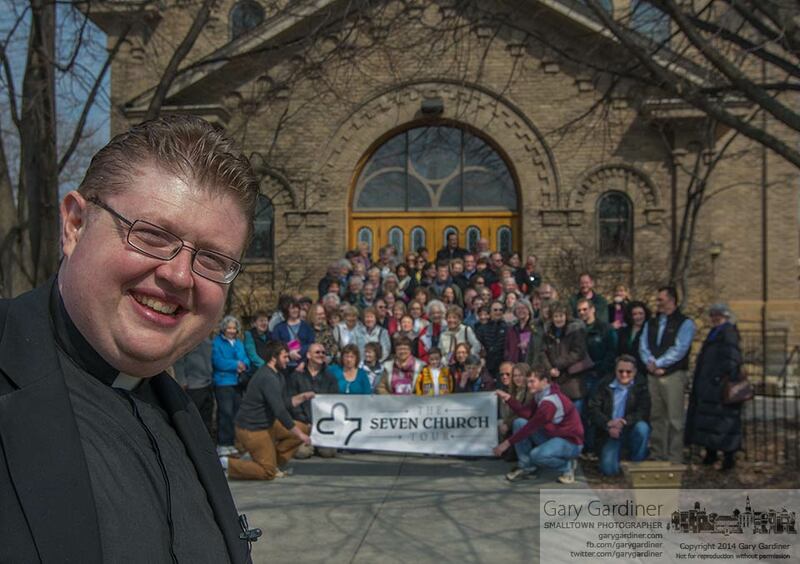 Josh Wagner poses in front of the group he took on his latest Seven Church Tour of Columbus. My Final Photo for March 8, 2014.